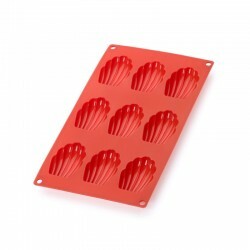 Basic silicone mould, if you don REF:t have it you need it right away! Add it to your basic kitchen collection! 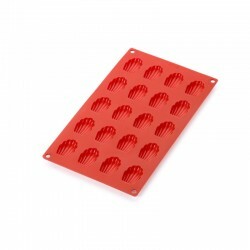 Mould made of 100% platinum silicone, flexible and stable, non-stick and very easy to remove. Your home-made desserts and savoury pies are in need of a mould! 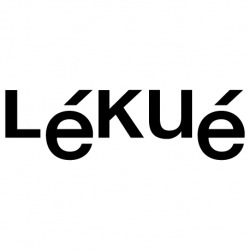 You have finally found it. 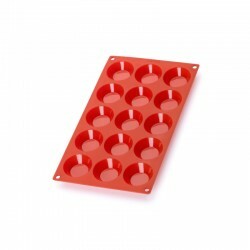 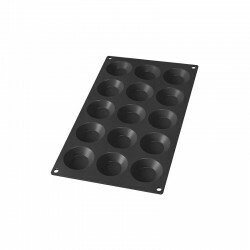 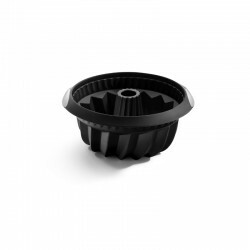 Bake your home-made desserts in this round silicone mould. 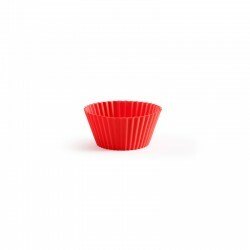 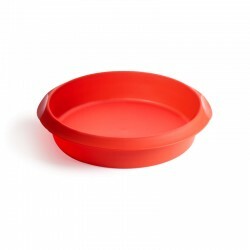 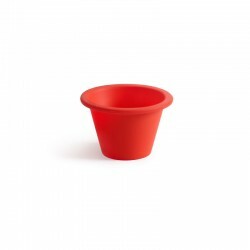 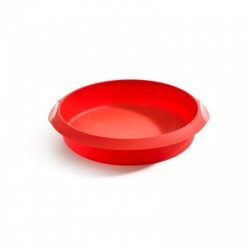 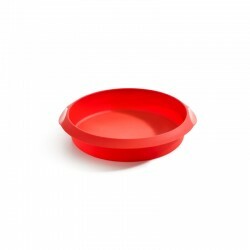 The round silicone mould is a classic, and you should never be without it in your kitchen. 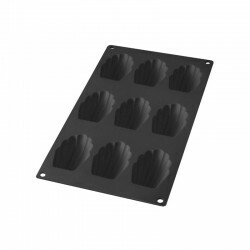 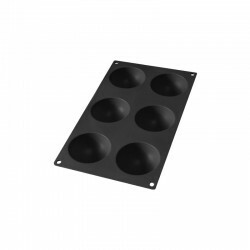 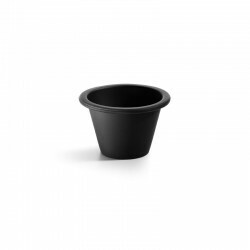 It is made of platinum silicone, a high-quality non-stick material that allows the moulds to be used between -60º and +220ºC without damaging them, and they can be used safely in the oven, microwave and freezer. 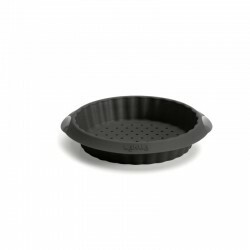 They are also designed for easy cleaning, into the dishwasher and you REF:re done. 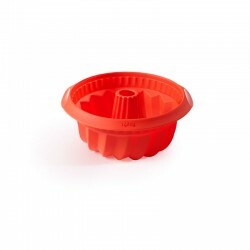 The mould has been designed with three supports, a top part that makes it easier to carry, a middle section that prevents the preparation from losing its shape and a bottom part that adds stability.